The gear you need to get the most out of your android devices. Google recently held I/O, its annual developers conference, where it outlined everything you can expect from the software giant in the near future. This includes new features for apps like Gmail and Google Photos, and some crazy new developments for Google Assistant and the company's other artificial intelligence pursuits. That’s all in the future, however, a more immediate concern for the approximately 80% of smartphone users worldwide who use an Android phone is the new version of Google’s open-source OS; dubbed Android P.
It’s an open question whether Google will continue its current convention of naming iterations of the Android OS after desserts (our money’s on “Peppermint” if they do,) but Google Execs did outline some of what we can expect from the new version in their keynote address. We’ve collected some of the highlights for you here with some of the InMotion gear to help you get the most out of your newly-upgraded Android phone. The new dashboard Feature is set to slay your smartphone addiction. The big buzzwords for Android P have been “digital well-being.” Basically, this means Google is trying to get people to spend less time on their devices by informing them just how much they use them. This bold new initiative is going to be chiefly pursued through the new Dashboard feature, which will give users data on everything from how many times they unlock their device to how much overall time they spend in certain apps, to allowing them to set limits on that time. Victims of the YouTube time sink, your day has come. Because buttons are so last-century. The last stand of the “play” button. 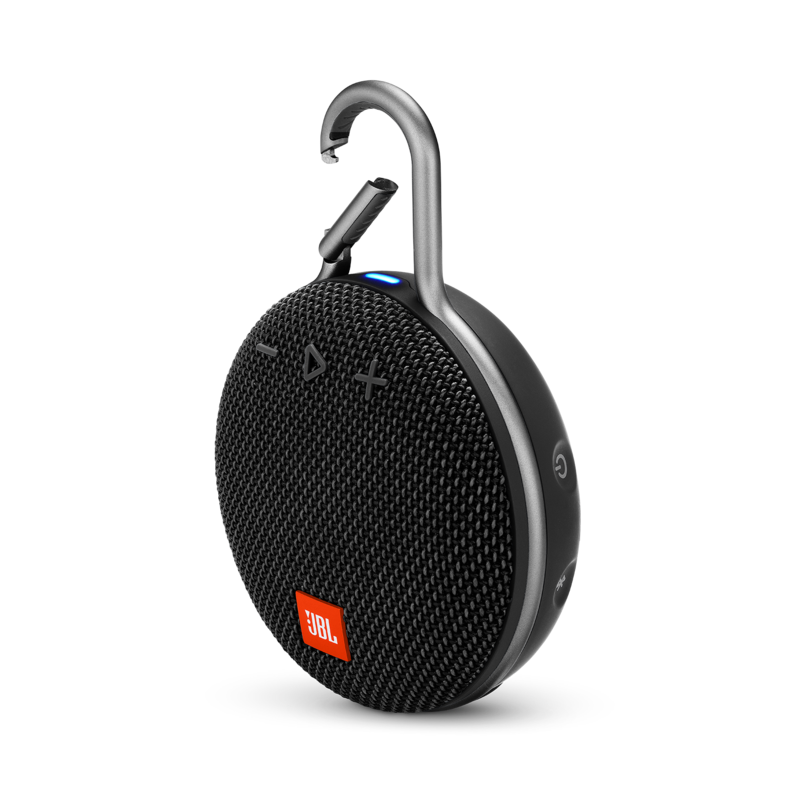 On the other end of the design spectrum, we have the JBL Clip 3, a Bluetooth wireless speaker compatible with both Apple and Android smartphones, with an integrated carabiner for easy carrying. The Clip sports a design built for right now, with a rugged waterproof construction and the “play/pause, volume controls, power-button” control format we’ve seen since the dawn of MP3 players. This may all sound a little vanilla, but consider this; in a world where phones no longer have buttons, will we one day be as nostalgic for a simple play button as we are for such things as VHS tapes and video-games that come on cartridges? The phone of tomorrow will change settings to fit your routine. New systems for managing battery and screen brightness were touted as “adaptive.” Android phones have gauged the brightness of your surroundings and adjusted the brightness accordingly for several years now, but new developments promise to make the system even better. Adaptive Brightness will now learn the users habits, eliminating the annoying tug of war between man and machine over just how bright is exactly bright enough. Adaptive battery, however, is all new, limiting battery usage for rarely-utilized apps by learning what apps you use and when you use them. Google seems set on making sure your device knows you as well as you know it, perhaps a smart investment with AI looming over the horizon. Simple, dependable, no adjustments required. Even in times of such rapid innovation its important to maintain your access to the basic necessities, a good dependable charging cable is the backbone of the modern technological ecosystem. We here at InMotion recommend the 6’ braided micro-usb cable from 360 Electrical for anyone looking to trade in your frayed, ratty, possibly dangerous old chord for a new model. Good news if you ever wished you phone had a “shut-up” button. Continuing the “well-being” theme, Google has introduced a pair of new quality of life features that promise users respite from the 24/7 torrent of knowledge that is our modern internet. First among these is “Shush.” Simply place your phone-face down on the table and it will automatically go into do not disturb mode and keep the screen from lighting up to distract you. You can even set a list of contacts who can override “Shush” if necessary, a godsend for parents expecting an emergency any minute. Second among these new features is “wind-down,” which can best be described as getting your phone ready for bed. Wind-down automatically engages do not disturb mode and fades the screen to grey and black at a time you designate for bed. The days of lying awake two hours after you said this video was the last one are over! A good pair of earphones is the original “shut up” button. For those seeking to block out actual sonic noise in addition to digital noise, you may want to consider joining the wireless earphone craze. The Shure SE535 is our recommended model, with sound isolation features proven to block out up to 37 decibels of noise and triple bass drivers to ensure that you hear every inch of the music you want to hear. 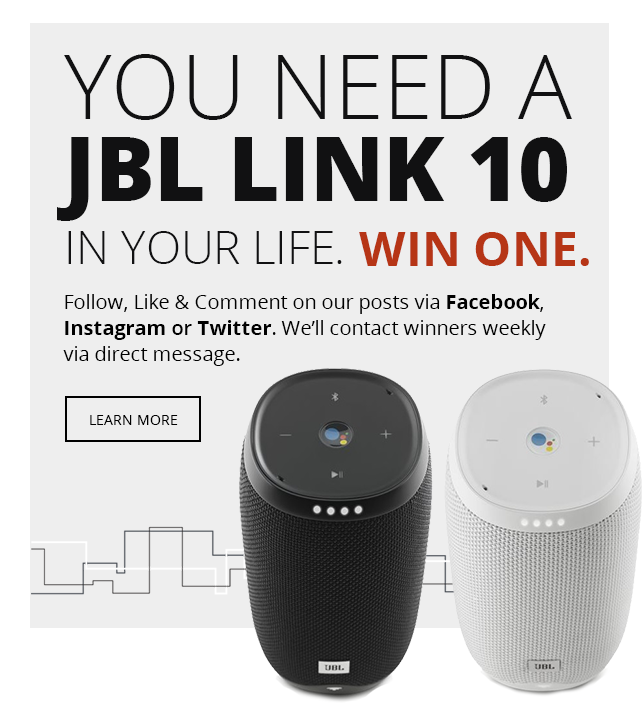 We’re also fans of the partially-wired design, which gives new adopters some margin for error in learning to keep a pair of bluetooth earphones in their ear and not in a sewer grate or under a car. For everything we know, there’s two things we don’t. There is still much we don’t know about Android P, not the least of which is whether this “digital wellbeing” approach will actually catch on. There is some precedent for tech companies betting big on the health angle and collecting ample returns. Nintendo turned the Wii into a global cultural phenomenon a decade ago off the back of such rhetoric. Android has always been an innovator in new features, and things like Shush and the Dashboard are exactly the sort of thing that could foretell further dominance in the smartphone sphere from Google. Whether you’re an android diehard, or a new adopter you can get all the tech you need to get the most out of all the impending updates for your Android smartphone at your local InMotion store.